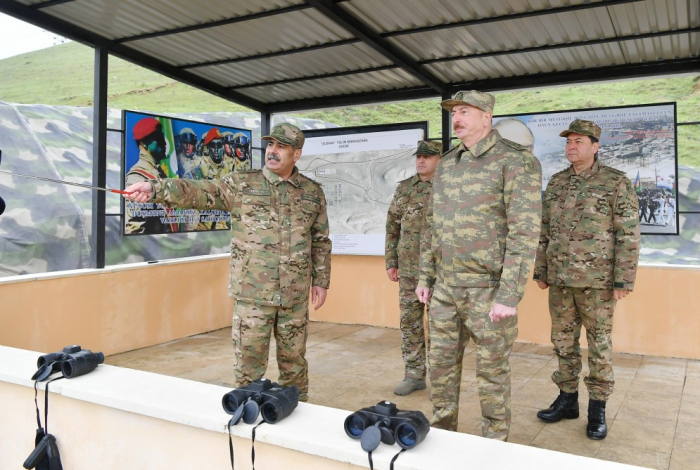 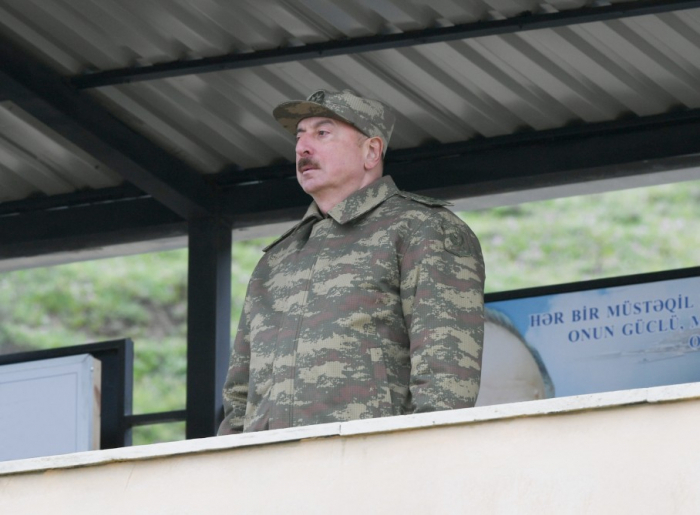 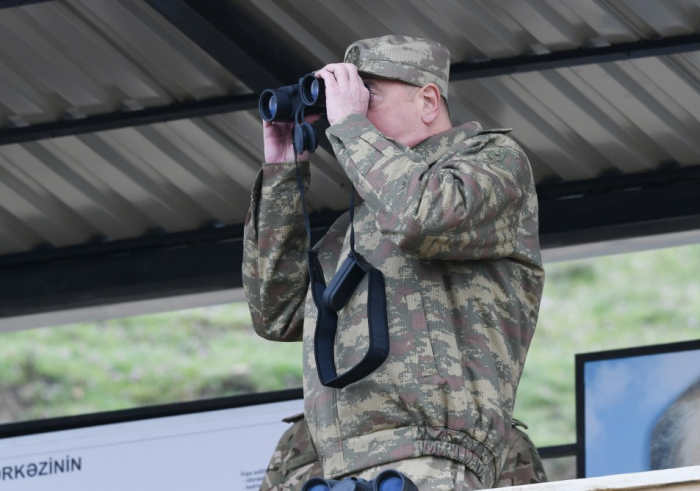 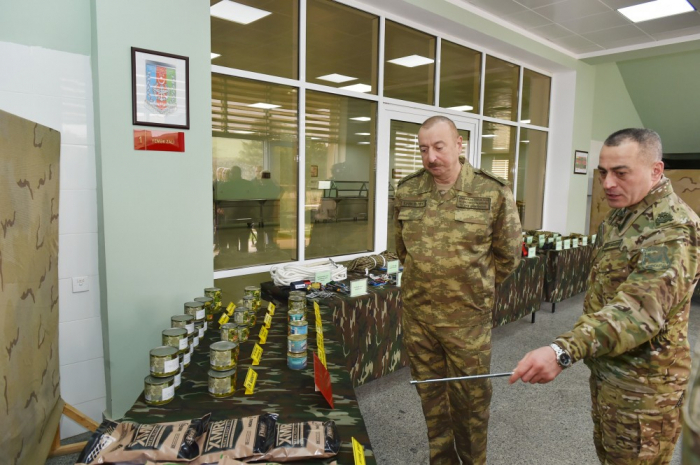 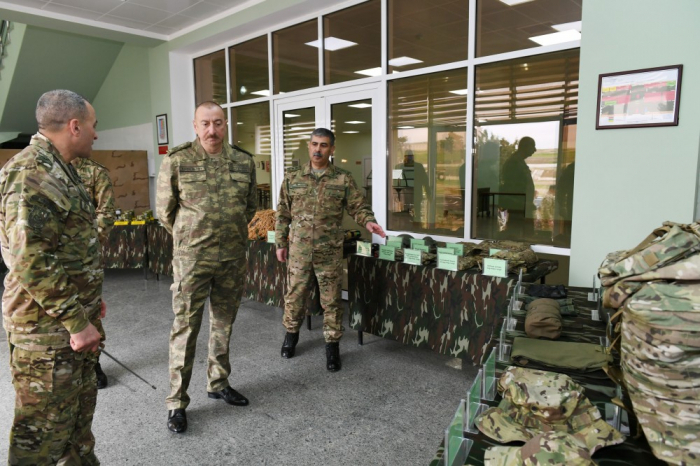 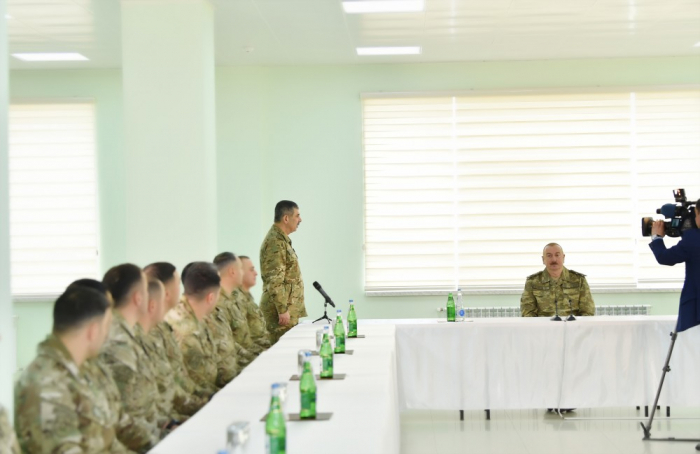 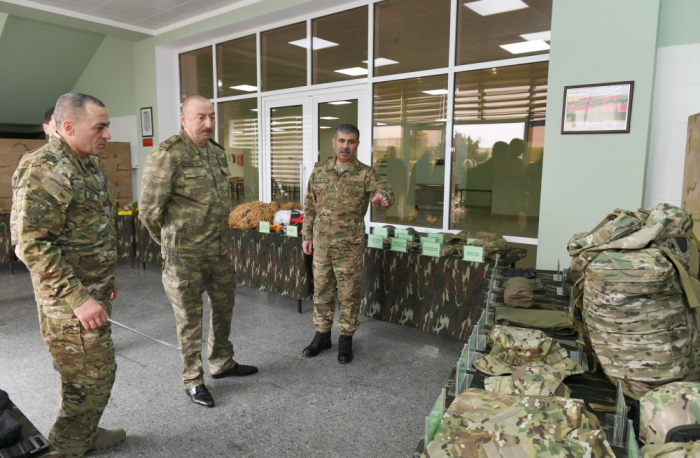 President of the Republic of Azerbaijan, Commander-in-Chief Ilham Aliyev has visited a military unit of the Special Forces of the Defense Ministry, on April 2. 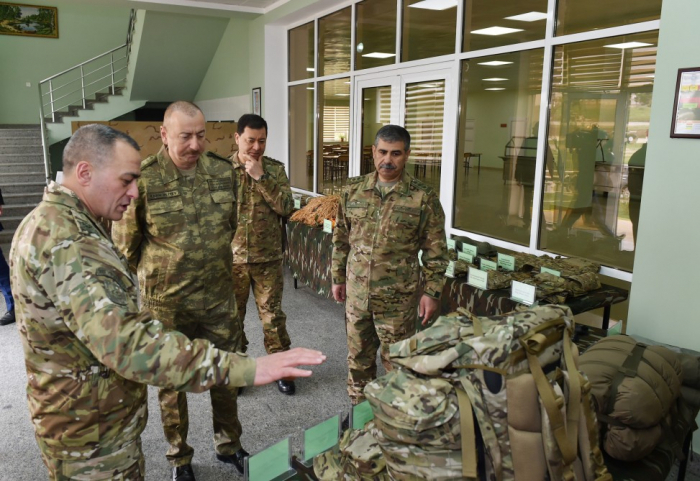 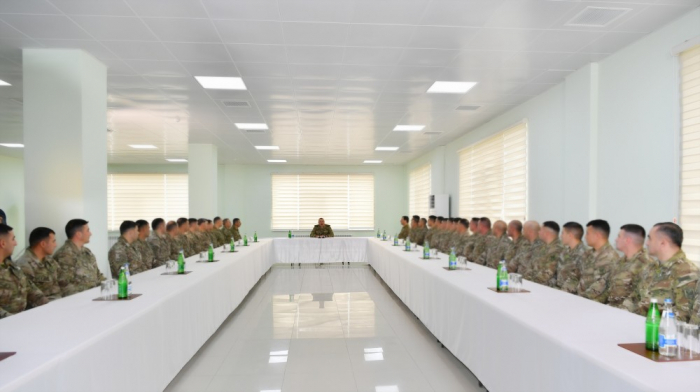 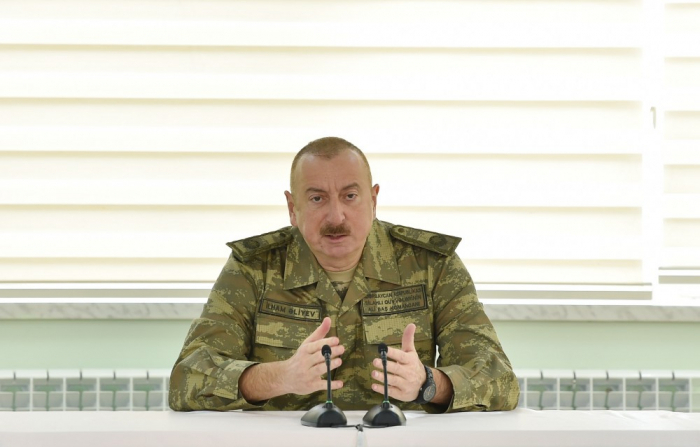 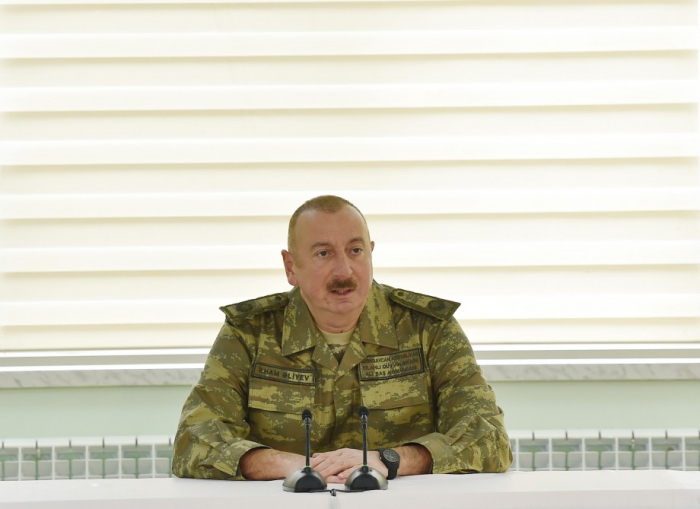 Defense Minister, Colonel-General Zakir Hasanov and First Deputy Defense Minister - Chief of Staff of the Armed Forces Colonel-General Najmeddin Sadikov have delivered a report to Supreme Commander-in-Chief Ilham Aliyev. 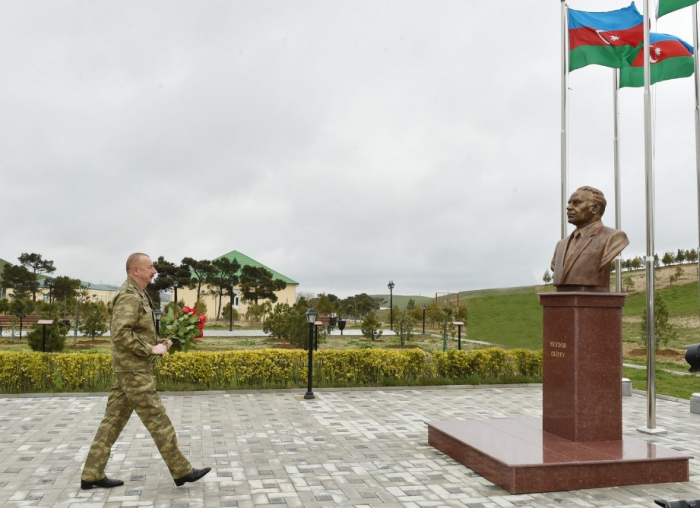 Later, the President laid a wreath at the bust in front of the national leader Heydar Aliyev and commemorated his memory with great respect.